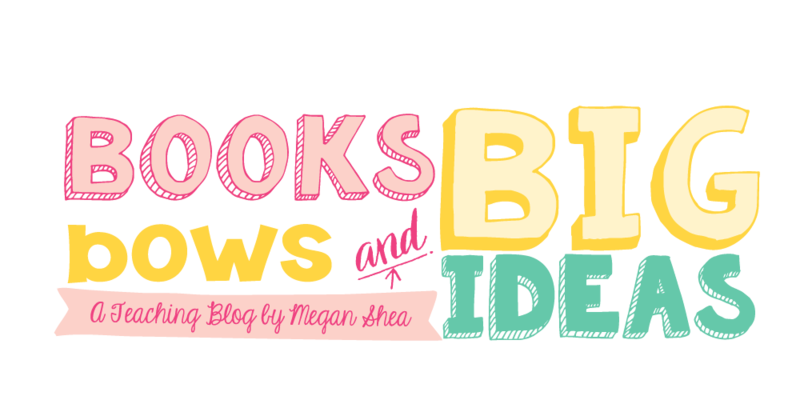 Books, Bows and Big Ideas: The Best Teacher Shirts!! 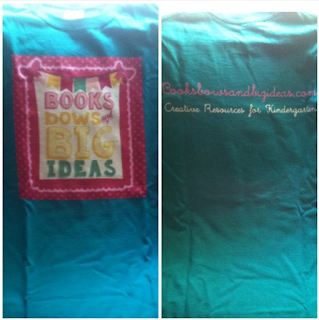 Recently I received t-shirt with my blog logo from A+ Images. Isn't it adorable? I love it!! If you want to check out A+ Images for custom shirts, here is the link. They also have a website for teacher shirts. They are super cute! I really want to order this one! 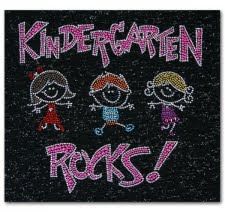 I love the rhinestones on this one, but they have all kinds of fun designs! 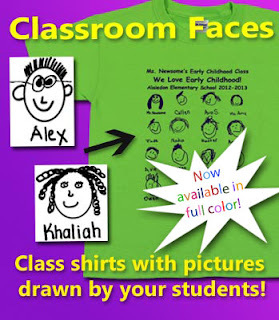 They have shirts for all different grades, subjects and more. They have a website for class shirts. I REALLY want to get these this year. 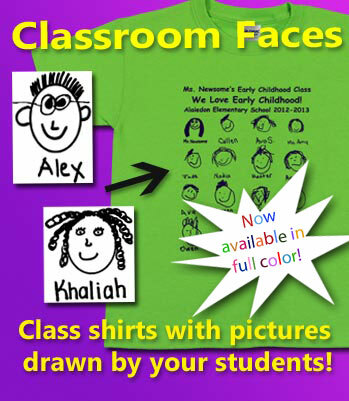 Just picture how cute your class would look with these shirts on. Your kids draw their pictures, then they put them all together onto shirts for you. I love these!! They have to be the cutest thing ever! Click here to see the Classroom Faces website. 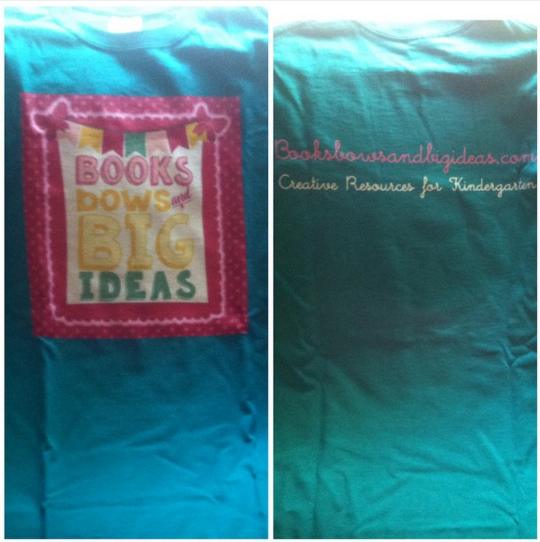 Be sure to check out these fun websites if you are interested in any of these shirts!